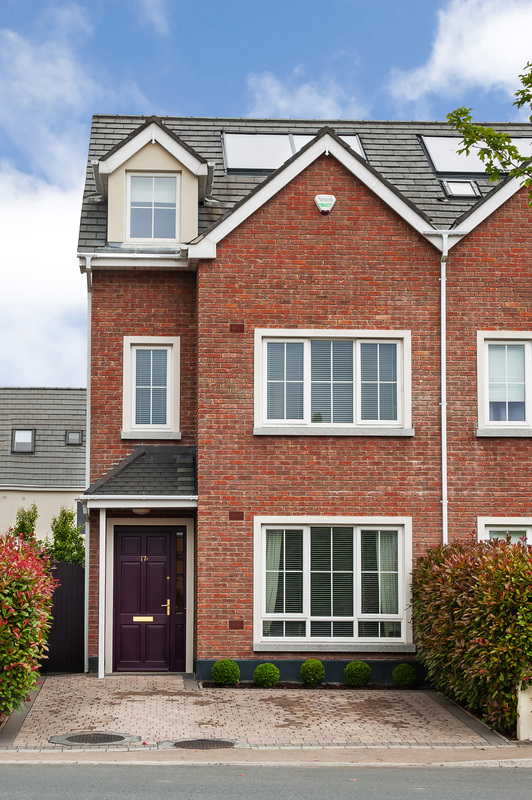 Location: 17a Peyton Avenue, Stoney Lane, Rathcoole Village, Rathcoole, Co. Dublin. 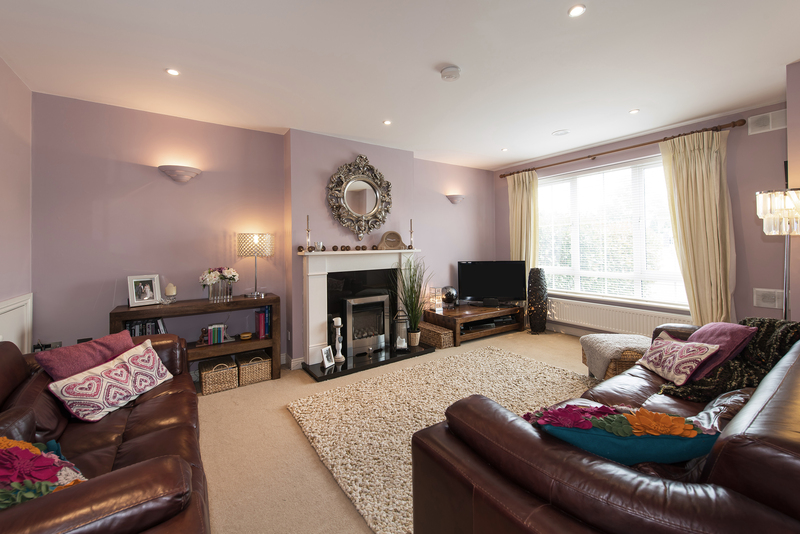 Finnegan Menton are proud to present this spectacular 4 bedroom semi-detached former showhouse. This luxury family home extends to c.155sq.m. / 1,670sq.ft. 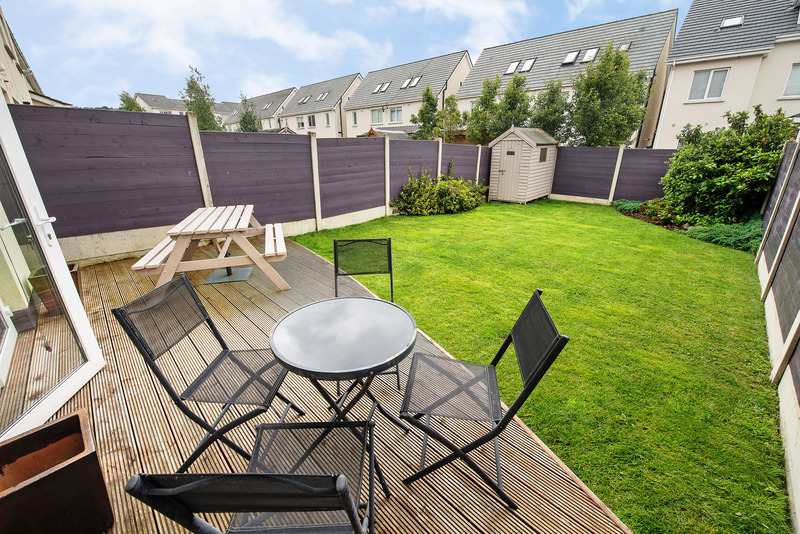 with a south westerly facing rear garden and cobblelocked driveway for 2 cars. This house is fully loaded with a built in central vacuum system, built in digital music system, all kitchen appliances included, 4 double bedrooms and 4 luxury bathrooms. 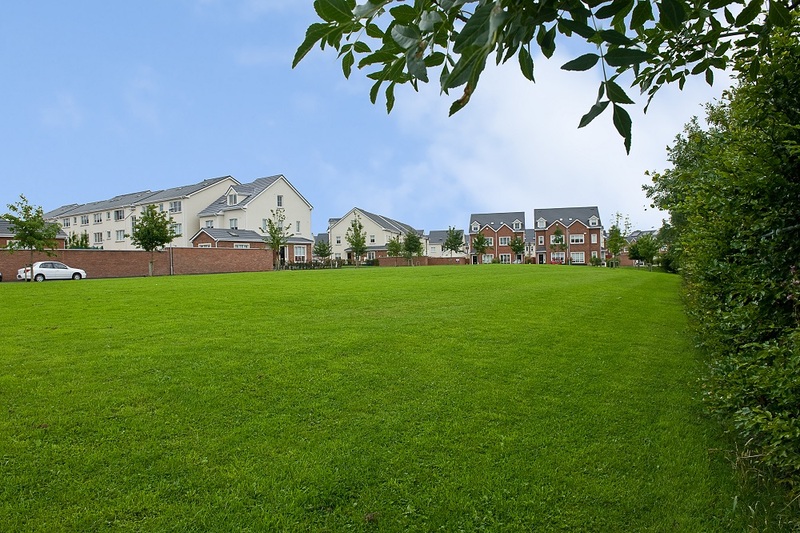 Excellent location just off Rathcoole Village main street with easy access to N7. Viewing highly recommended. Call Glenn Burrell on (01) 614 7900 or 086 601 1378. 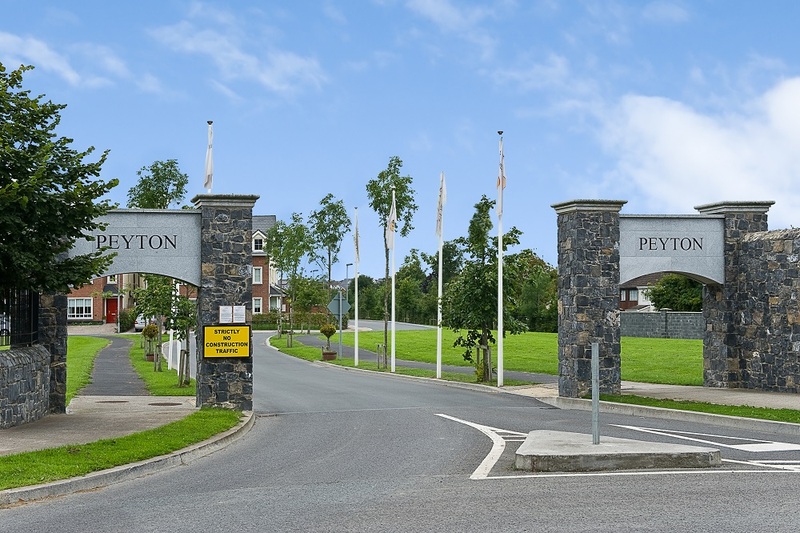 Located off Main Street, Rathcoole, Peyton could not be situated in a more convenient location, with its easy access onto the Naas Road (N7), Citywest Hotel, Citywest Office Park and the M50 motorway and the soon to be open Luas stops at Citywest Hotel & Shopping Centre. Commuting to and from Dublin City Centre for both business and pleasure could not be easier, with buses to Dublin utilizing a dedicated bus corridor, along with Luas Line at Citywest & Saggart, just minutes away. The recently upgraded Newlands Cross Flyover has improved commutes to the M50 and the City Centre. Entrance Hall, Guest bathroom, Living room, Kitchen / dining area, utility room, 4 bedrooms with 2 Jack & Jill style bathrooms and the master bedroom is ensuite and hotpress. Cream Travertine marble tiles, RISCO alarm panel, recessed lighting, Roman blind included, mains smoke alarm. 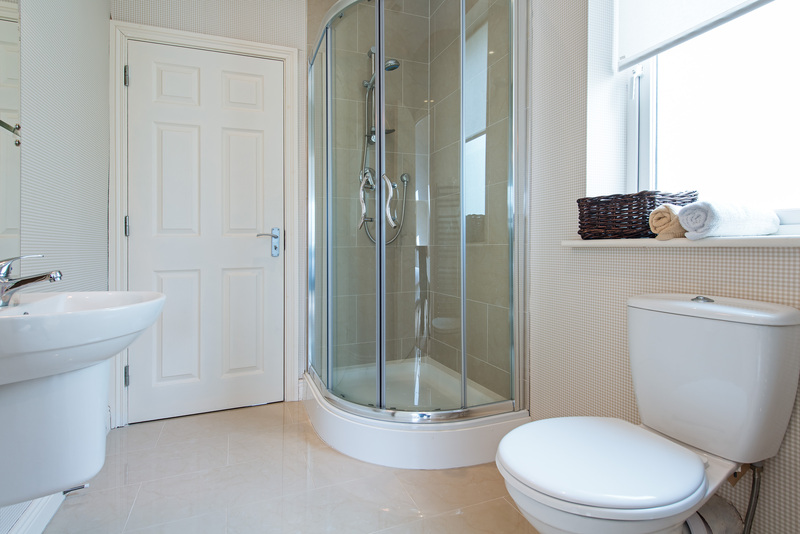 White bathroom suite comprising wc, & whb, floor tiled, extractor fan, shower light and mirror. Luxury polished limestone fireplace with gas fire inset, 9 foot ceiling, carpet, UPC TV point, surround sound speakers, mains smoke alarm, under stairs storage press, Digital music system wall panel, wall lighting and recessed lighting , timber blinds and curtain and curtain pole included. 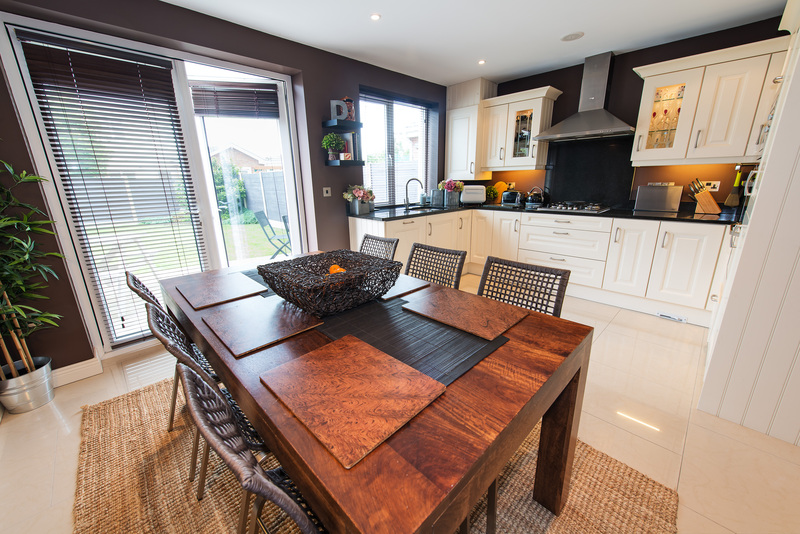 Luxury cream coloured fully fitted kitchen by Nolan Kitchens with black marble counter tops and splash backs. 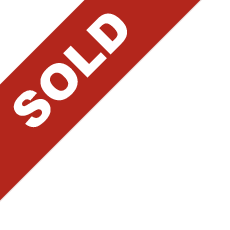 All appliances included in the sale; AEG Electrolux cooker and hob and built in microwave, Turbo Air stainless steel extractor hood, Zanussi integrated fridge freezer, Tricity Bendix integrated dishwasher. Built in central vac system. Vokera energy efficient gas boiler, cream travertine marble tiles, French door to garden, recessed lighting, timber blinds included , wall lights and shelving. Utility counter with Tricity Bendix washing machine and Whirlpool tumble dryer, cream travertine marble tiles, American Style built in central vacuum system. Carpeted, recessed lighting and hotpress. Large double bedroom, fitted wardrobes, carpet, blinds, recessed lighting, door to main bathroom (jack and jill type bathroom). Large double bedroom, carpet, telephone & UPC tv point, fitted wardrobes, surround sound speakers, recessed lighting. 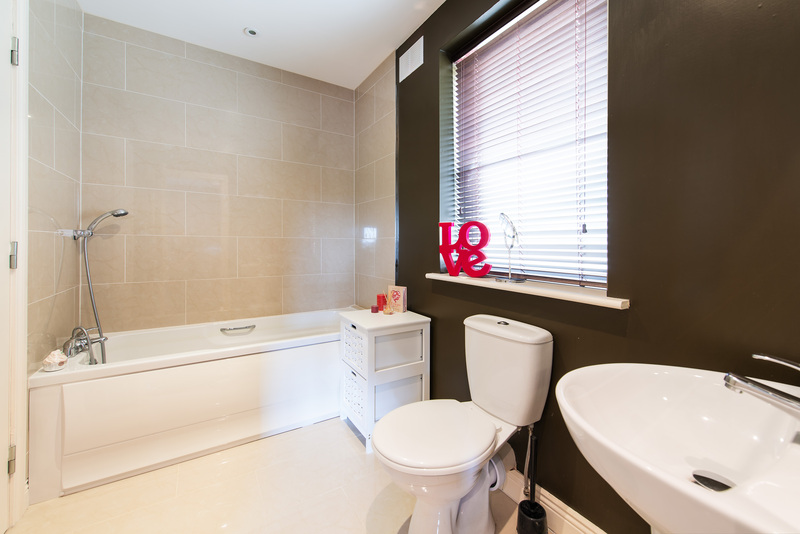 Cream floor tiles and splashback wall tiles, white bathroom suite comprising wc, whb, double shower with glass door, chrome towel rail, recessed lighting, extractor fan. Hotpress: Large hotpress with storage shelves, 300 litre water tank. White bathroom suite comprising wc, whb, bath, cream floor tiles and splashback wall tiles, fitted mirror, chrome towel rail, shaver light fitting, extractor fan, recessed lighting, Jack & Jill style. Carpeted, recessed lighting, window light sky tunnel, access to attic hatch. 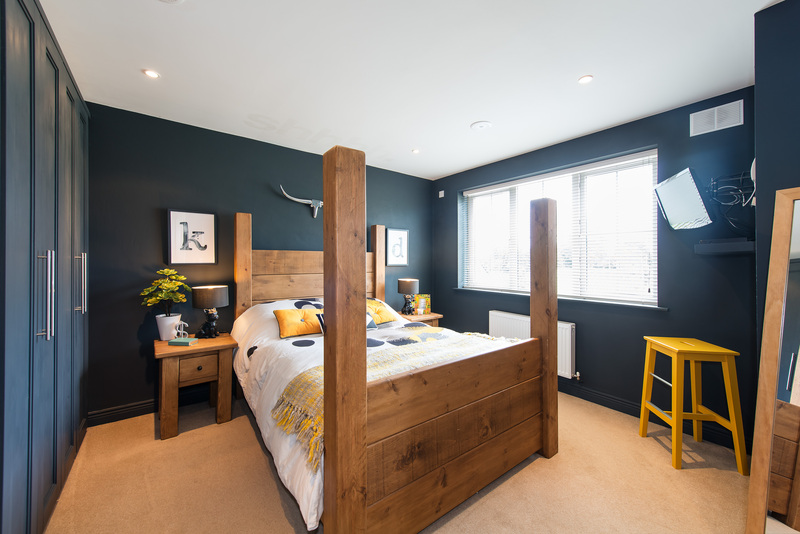 Large double bedroom, fitted wardrobes recessed lighting, telephone and tv point, roman blinds, carpeted, recessed lighting, velux window with blind. 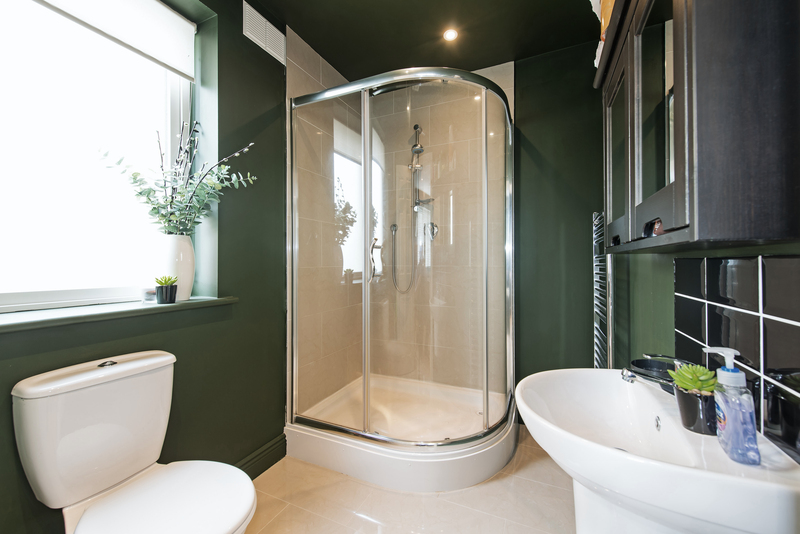 White suite comprising wc, whb, double shower with glass door, cream floor and splash back wall tiles, chrome towel rail, fitted mirrors, shaver light, extractor hood, recessed lighting. 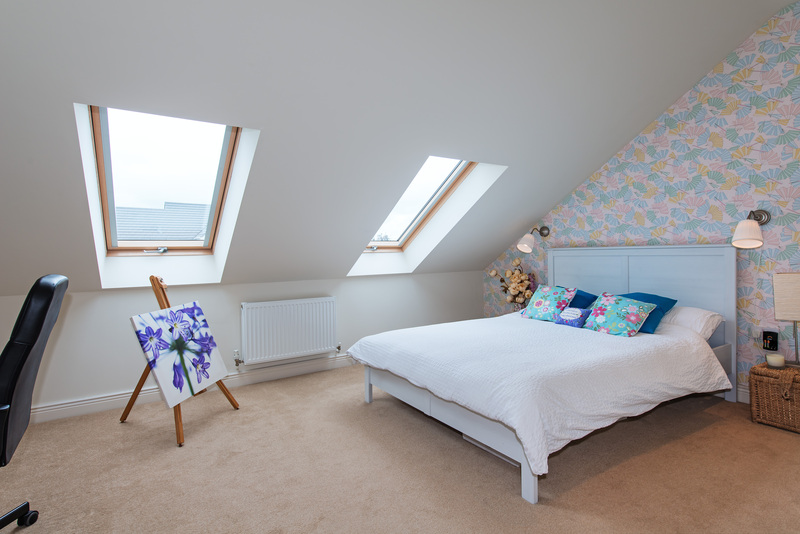 Large double bedroom, fitted wardrobes, carpet, two velux roof windows with blinds, recessed lighting, tv & telephone point. - Nine foot ceiling height. - EIS Digital music system throughout the house with built in speakers. - Central vacuum system built in. - Sunny south westerly facing rear garden. - Cobble locked driveway for 2 cars. - Double glazed windows by Munster Joinery. - Luxury kitchen with granite counter by Nolan Kitchens. - Smoke alarm and security alarm fitted. - Beside the Dublin Mountains. - Near N7 & M50, close to Saggart Luas Stop and buses to Rathcoole with Dualway coaches & Dublin Bus. - Solar panels and energy efficient gas boiler. - Located in the popular Peyton Estate. - External tap and single plug socket in the garden. - 3 zone heating system for temperature control. - Decked patio area to rear. 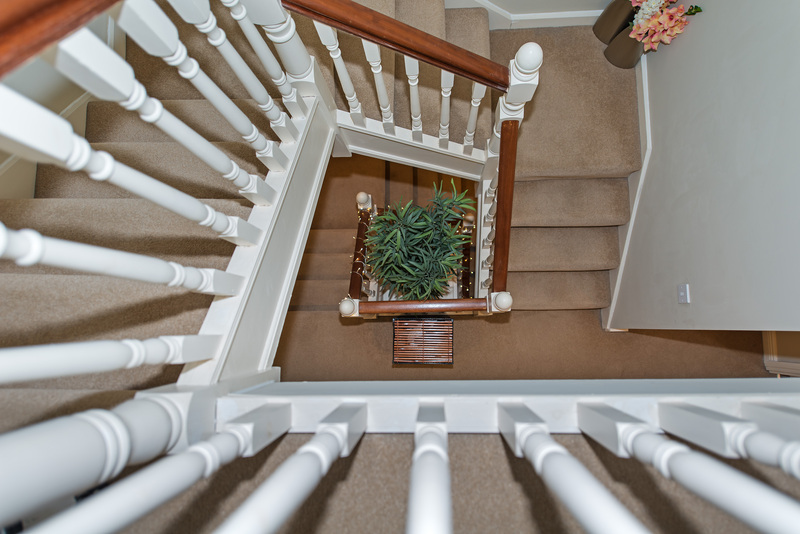 - Three storey, four bedrooms and four bathrooms. 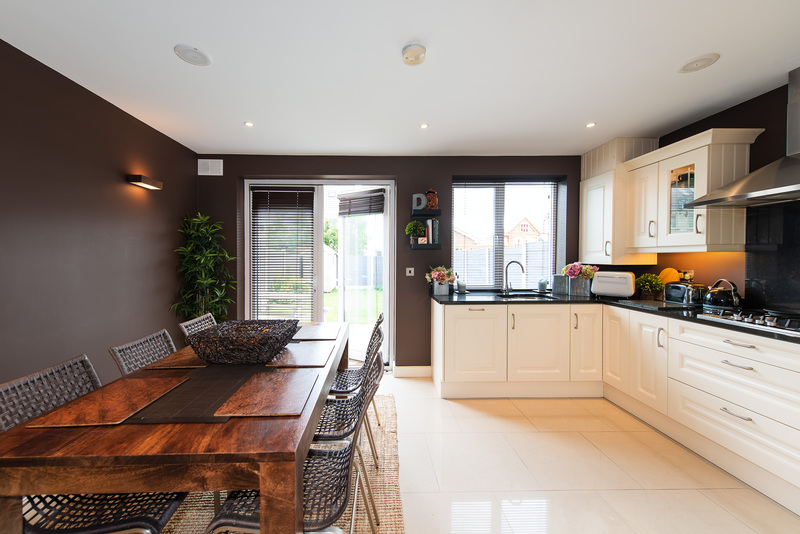 - Built by Blackchurch Homes Ltd who have an excellent track record and reputation for quality homes. 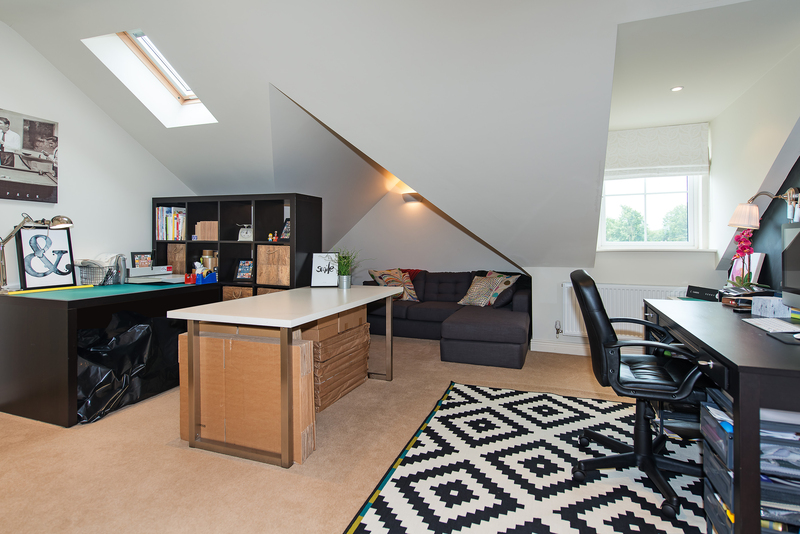 - All curtains, carpets, roman blinds, velux blinds, timber blinds and light fittings included. - All electrical kitchen and utility appliances included. 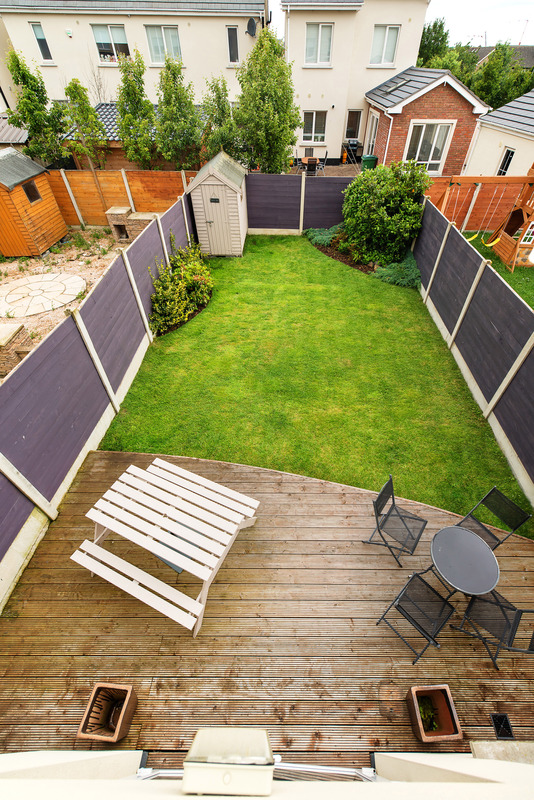 Garden: South westerly facing, Barna Shed, decked area, side entrance gate and large lawned area. Peyton is located just off the Main Street in Rathcoole. From Dublin take the N7 (Naas / Limerick Road). Take exit 4 signed Rathcoole / Saggart. Take second exit off roundabout and continue straight ahead. Approach next roundabout and take first exit signed Rathcoole. Continue straight ahead and enter Rathcoole Village. Take Left off Main Street after Tesco onto Stoney Lane. Peyton is located 300 metres on your right hand side. Viewing highly recommended. By appointment. Contact Glenn Burrell on (01) 614 7900 or mobile 086 601 1378.